2008 Tutu Fellow Bibi Bakare-Yusuf has won the 2018 African Literary Person of the Year award from Brittle Paper. The Brittle Paper Award recognizes individuals who work behind the scenes to hold up the African literary establishment in the given year. Bibi Bakare-Yusuf was recognised for her long service and leadership in publishing as well as her disruptive approach. It celebrates a literary personality who has taken the lead in challenging and expanding assumptions about what it means to be an African creative. 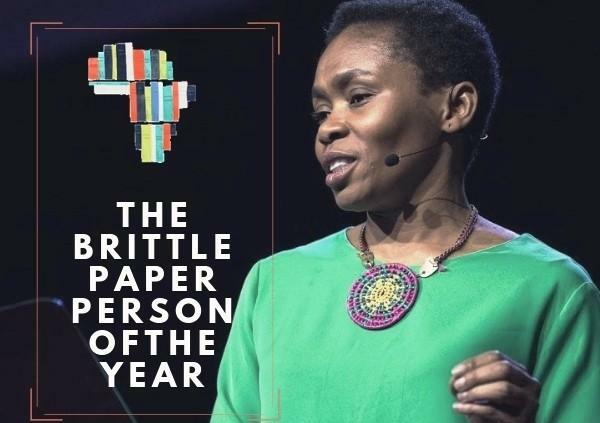 Brittle Paper says that it recognizes individuals for this award who explore Africa as a powerful idea that does not restrain creativity but inspires the most boundary-pushing and revolutionary work. Earlier this year, AFLI carried a piece on how 2017 Tutu Fellow Yap Boum has been engaged in the battle against Ebola in the Democratic Republic of the Congo (DRC). Yap is a microbiologist and epidemiologist with Epicentre Africa, an association created in the 80's by Doctors Without Borders (MSF) that set up a vaccine trial protocol with the Congolese government using an Ebola vaccine developed by Merck to be given selectively to those most likely to have had contact with a person carrying the disease. Trial protocols are required for approval for use of experimental drugs. 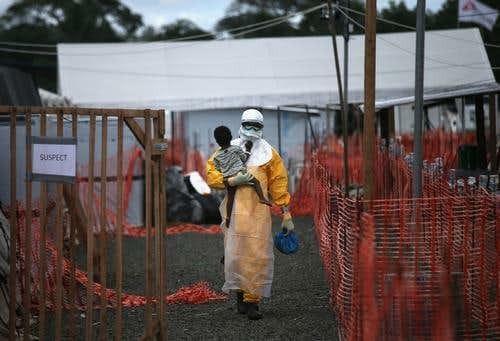 Since then, the battle against the outbreak has been in the news around the planet. Yap told us as the year draws to a close that the battle continues and that it is serious. He said that in less than six months, the DRC has seen two unrelated Ebola outbreaks. A business school agricultural management program in Kenya started by two Tutu Fellows has reached another milestone. The agribusiness program was hatched by 2013 Fellow Nuradin Osman and 2015 Fellow Martin Mbaya at the 10-year celebration of AFLI in 2016. The program seeks to be scalable and to teach young people to go into farming professionally, provide support for the African agricultural sector, and help farmers do more with less. Students are now learning a range of hands-on skills and transitioning into work-placements. 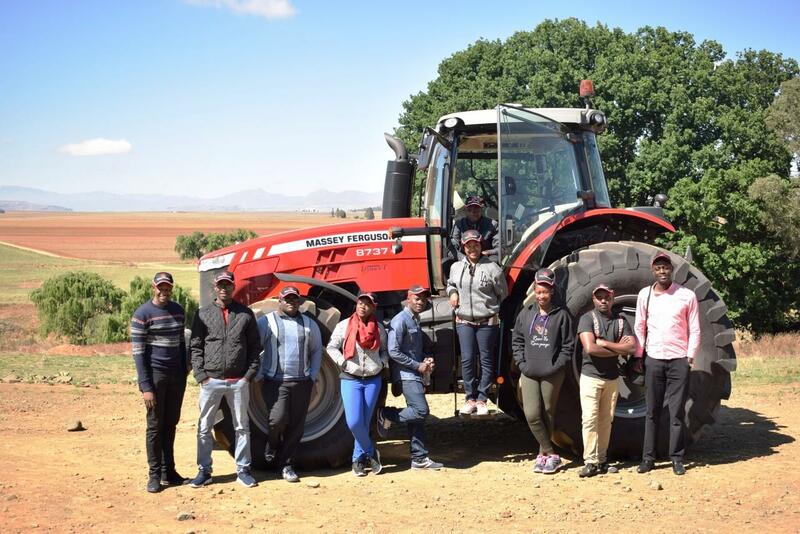 The pilot programme was launched towards the end of last year and more can be read about it here in AFLI News (see below). 2009 Tutu Fellow Dr Julie Makani is on the 2018 list of the 100 Most Influential Africans compiled annually by New African Magazine. She joins other Fellows in previous years who have been selected for this prestigious list. 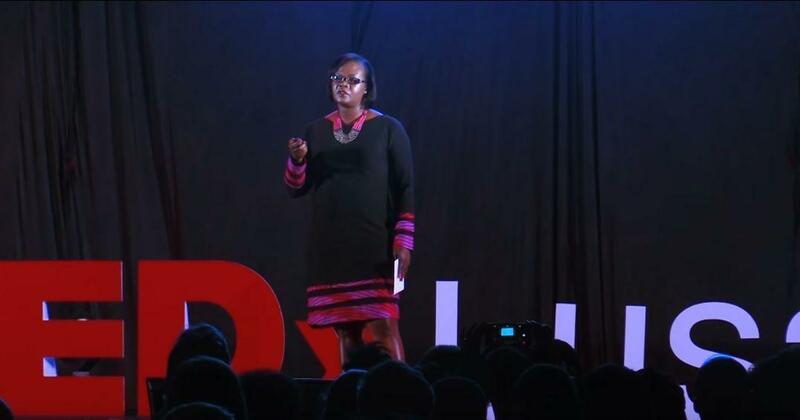 For years, she has been steadily working towards improving outcomes for people born with sickle-cell anaemia, a condition that disproportionately affects Africans, with more than 210 thousand children in Africa born each year with it. 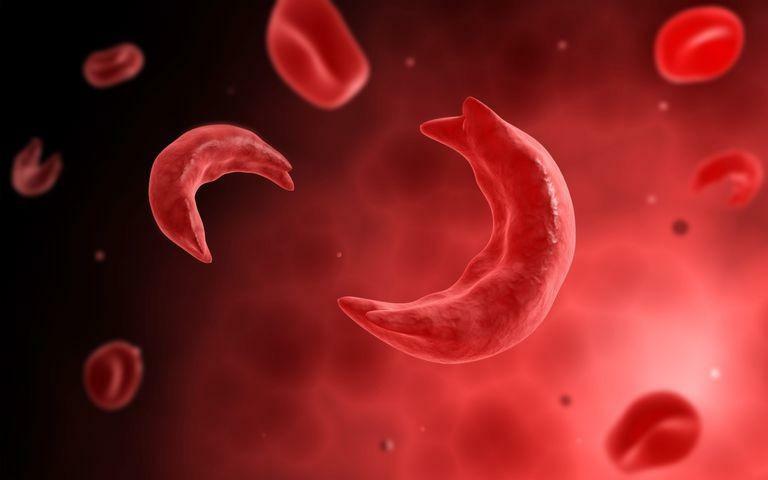 She is a Principal Investigator in Clinical Medicine at Oxford University and has researched the genomics of the disease to better understand the genetic and environmental factors affecting sickle-cell disease (SCD). 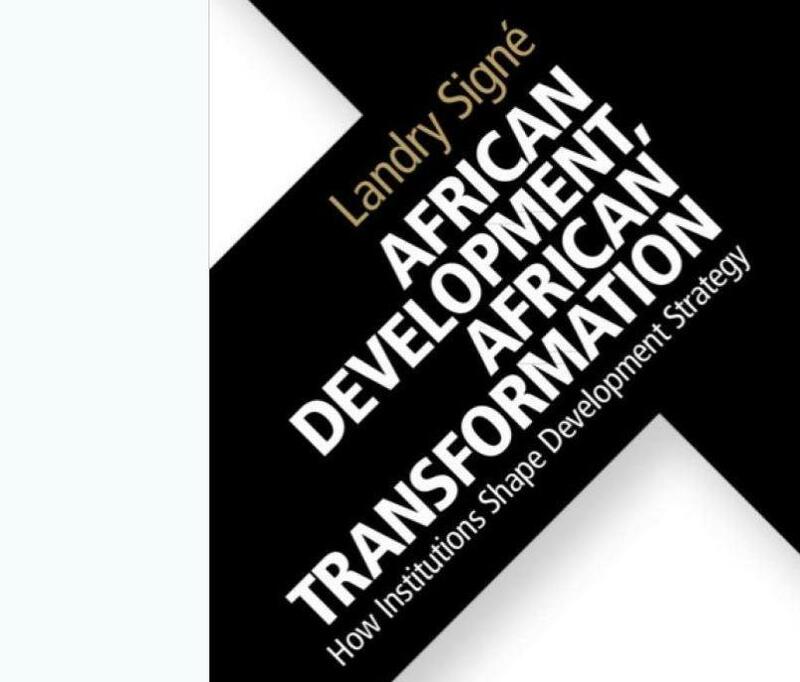 Prolific author, academic, political economist and 2015 Tutu Fellow Landry Signé has released his latest book titled: African Development, African Transformation: How Institutions Shape Development Strategy. In it, he makes the case that Africa is home to many of the world's fastest-growing economies. The book traces new continental institutions for development and their capacity to affect economic growth, regional integration, and international cooperation in Africa. More specifically, Landry examines the role of the African Union Development Agency (AUDA) in transforming African economies and facilitating interstate cooperation. 2017 Fellow Natalie Jabangwe has been appointed to the global Task Force on Digital Financing by the United Nations Secretary-General, António Guterres. It caps a headline year for Natalie, who is the head of the company she founded, EcoCash. In 2018, she was an AABLA Young Business Leader finalist, was selected as one of four Tutu Fellows on the Choiseul 2018 list, and was also selected as a World Economic Forum 2018 Young Global Leader. 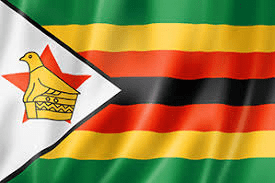 She has also just listed CassavaSmarTech on the Zimbabwe Stock Exchange, which brings together a mobile money operator, a bank, and various smart tech services under one banner. 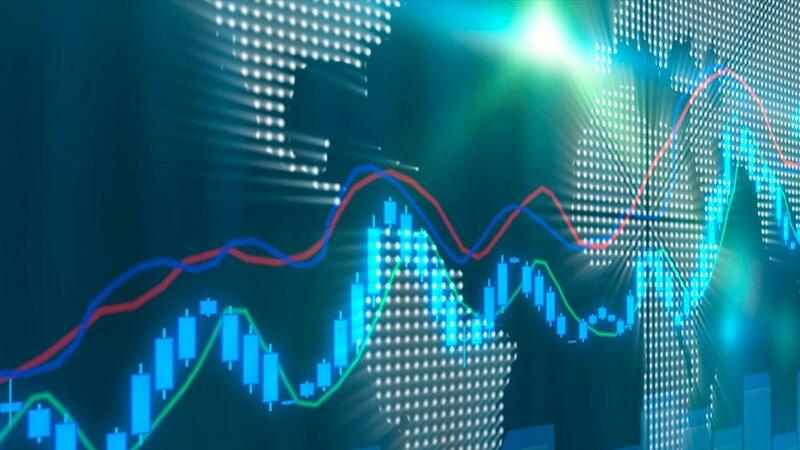 The digital task force to which she has been appointed will recommend strategies to harness the potential of financial technology in advancing the UN's Sustainable Development Goals. A small farmer development project launched by 2017 Tutu Fellow Samuel Kariuki as part of his Fellowship is bringing new hope to a troubled area of Kenya. The area is one of the country's most populated rural districts and once a leading coffee producer. But social decline has led to poverty and hopelessness, something Sam is turning around by giving locals tools to succeed. In an outgrower program that occurred in conjunction with the Fort Hall Eye project, he recently shared some examples. One is of a farmer growing organic sweet potatoes. 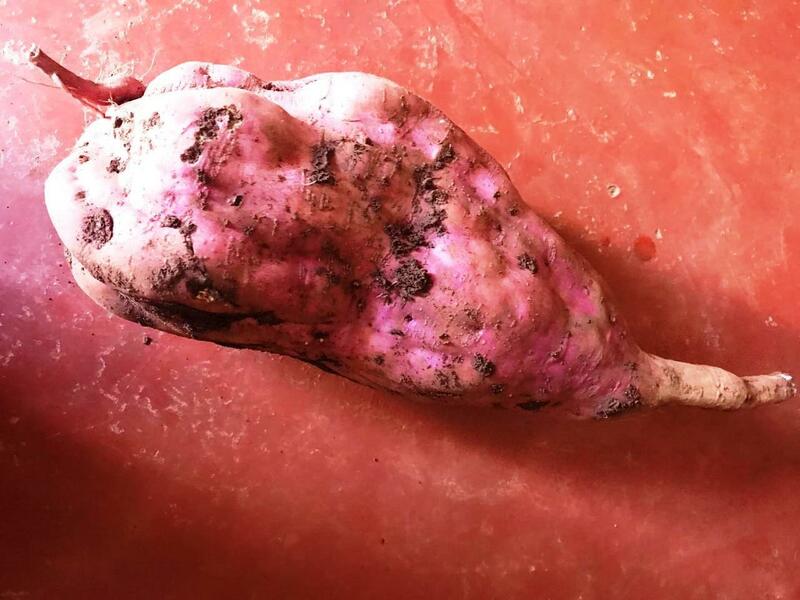 He said that a typical sweet potato, planted in the traditional way, weighs about 750 grams. The lead small farmer in his outgrower program has produced a 6 kg sweet potato (see photo top) and over a 90-day period, earned about $3,600 USD from his patch of land. 2018 Tutu Fellow Alice Namuli partnered with the British Council of Uganda to collaborate on an event titled: Accountable Leadership - a tool for promoting good governance in Uganda for sustainable development. It comprised a panel that included a Justice Kenneth Kakuru, a judge in the Appeal Court; Asan Kasingye, the Assistant Inspector General of Police; Francis Gimara, a partner in a Kampala law firm; and Perry Aritua, the Executive Director of the Women's Democracy Network. Alice moderated the panel, which was sponsored by the Commonwealth Scholarship Commission in the UK and held in Kampala on 6 December. She said that the discussion was on how to learn to raise personal accountability in our work, family and communities to better hold leaders accountable. 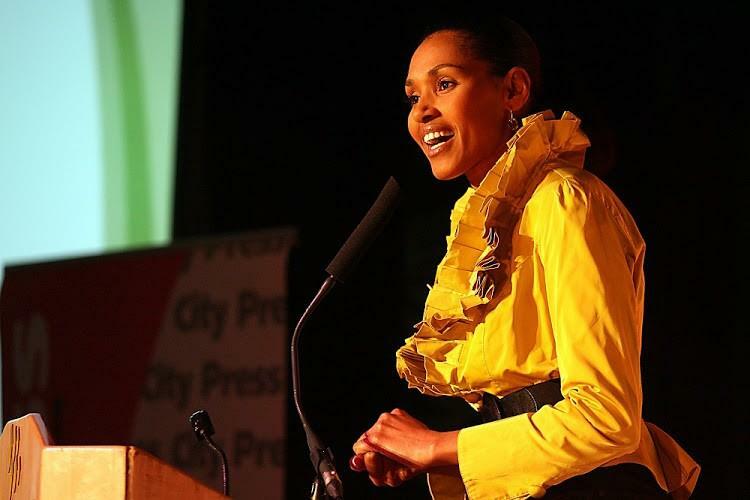 2013 Tutu Fellow Peggy-Sue Khumalo has been appointed as the new chief executive for Standard Bank's Wealth South Africa Division. She leaves Investec, where she's been for much of her career, to join Standard Bank in February. She will be responsible for the South African operations of Standard Bank's wealth business, which includes short and long-term insurance, asset management, pension fund operations, and fiduciary services. The division serves high net-worth individuals, corporate clients, and commercial and retail clients. It has a footprint in a number of other Sub-Saharan Africa countries as well as international offices in London, Jersey, the Isle of Man and Mauritius and the sum Peggy-Sue will be responsible for will total around R175 billion in earnings. A mutiny is occurring in the notorious prison in South Sudan called Blue House, where people are being detained without trial. The prison is also where 2016 Tutu Fellow and peace activist, Peter Biar Ajak, has been held since the end of July 2018. He has yet to be charged. News sources say about 200 detainees broke into a weapons store in the prison and are holding two guards. They are demanding the government provide prisoners with due process. The detention centre called Blue House is at the headquarters of the National Security Service in South Sudan's capital, Juba. A national security service statement released to the media says the standoff began when a prisoner, Keribino Wol, overpowered a guard and seized his weapon. 2017 Tutu Fellow John-Allen Namu has released a documentary exposing the complicity of individuals in the Kenyan and Ugandan elite in illicit financial flows in support of South Sudan's warlords. 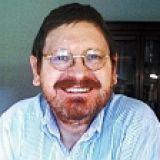 John-Allen is an award-winning investigative journalist and the co-founder of Africa Uncensored. 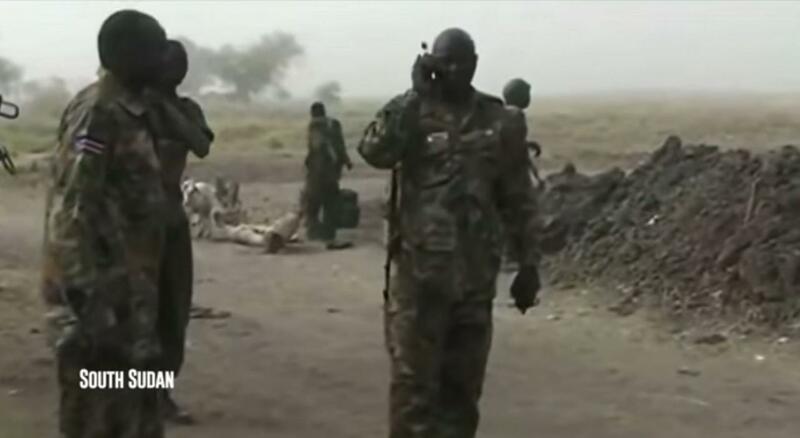 The powerful three-part documentary titled, The Profiteers, is an expose of how South Sudan warlords plunder public resources to live in opulence in Nairobi while ordinary South Sudanese live in abject poverty. The money looted from Sudan's public coffers is then siphoned off to Kenya and Uganda through banking institutions where the cartels are laundering it by investing in other businesses. The Co-Creation Hub, which was started by 2017 Tutu Fellow 'Bosun Tijani, is partnering with the Nigerian Institute of Medical Research (NIMR) to launch NimCure, a phone app that acts as a digital patient care tool to promote adherence to treatment of tuberculosis. TB remains one of the leading causes of death worldwide and is considered by the World Health Organisation as one of the most important infectious diseases across most developing nations. TB is curable but there has been an increase in drug-resistant cases, because patients aren't following their treatment plans. NimCure is an attempt to support and enhance adherence to TB treatment, making outcomes better and reducing the incidence of drug-resistant strains. Several Tutu Fellows were involved in the CNBC Africa Celebrates Leading Women in Business series. 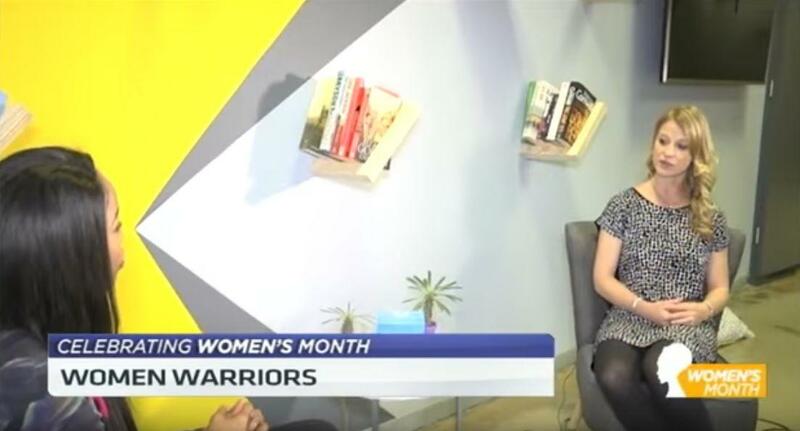 The series interviewed leading women in business as part of International Women's Month, looking at how Africa’s leading women are redefining business and entrepreneurship across the continent, and more specifically in South Africa. The Fellows involved in the series included Stacey Brewer, Lynette Ntuli, Mandisa Maholwane, and Dr Theo Mothoa-Frendo. Subject matter discussed during the month-long series was wide-ranging.